This was spotted on one of Microsoft’s instagram account. 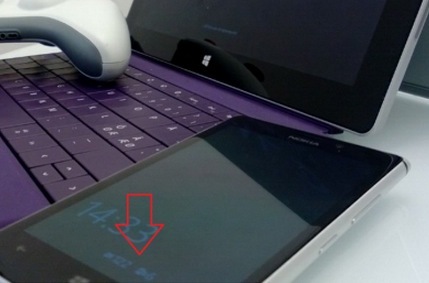 Note how like the Nokia N9 or previous Symbians with always on screen, not only is the clock visible but also notifications. The picture has since been deleted. 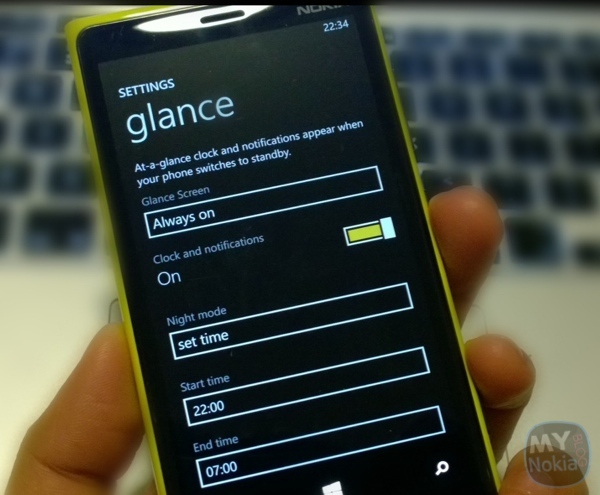 BTW, the glance option on the 1020 looks different to the one on my 920 with Amber. 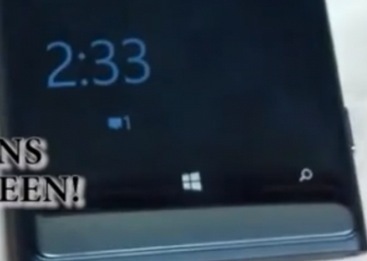 My 920 has an additional option saying “clock AND Notifications”. It does nothing at the moment and seems to be a redundant bit as there’s another option to turn glance off. Next step perhaps is Symbian’s Sleep Screen. It would be nice to see Nokia/MS develop this further.